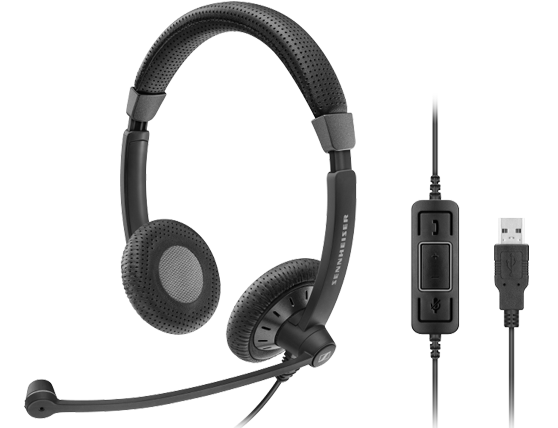 A single-sided, wired headset compatible with all major Unified Communications platforms, offering instant fit, excellent sound and refined styling. 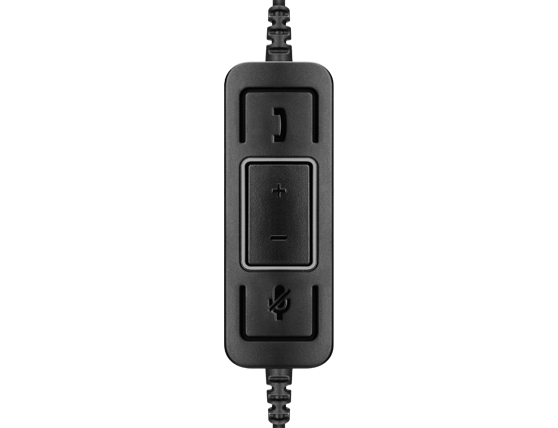 Culture Plus SC 40 USB CTRL BLACK delivers crisp, Sennheiser Voice Clarity and direct call handling in UC environments. The ideal headsets for office professionals who value comfort, style and exceptional sound. 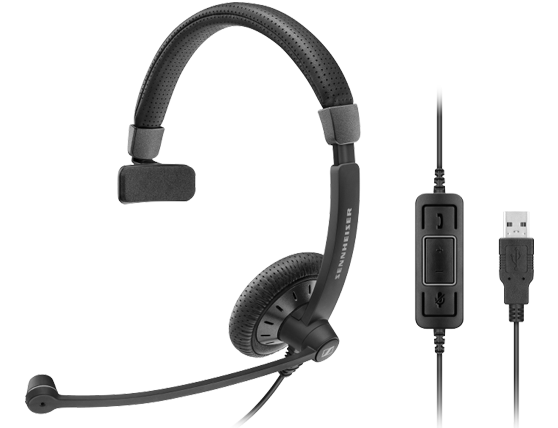 Designed to make call handling smoother and easier, Culture Plus headsets include an easy to use in-line call control unit, which puts a range of useful call management features at your fingertips. Now you can answer or end your calls, control the volume, mute your mic, redial and reject incoming calls - all directly from your headset. If you work in a busy office, you’ll appreciate the voice clarity of the Culture Plus Series headsets. With a noise-cancelling microphone and wideband sound, every word comes through crisp and clear for you and the other party. It’s as if you’re having a face-to-face conversation. Large, leatherette ear pad covers and foam ear pads in black - 2 pieces.